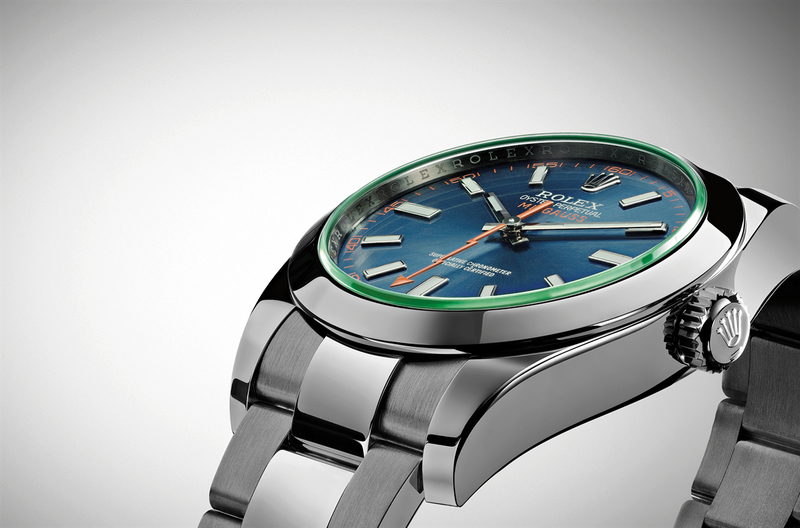 Introducing the Rolex Milgauss "Z Blue"
The big Milgauss news for 2014 is the new Z blue dial — combined with the green sapphire crystal and orange lightning-bolt shaped seconds hand. The name “Z Blue” comes from the zirconium content in the alloy of the dial. The Milgauss is presented in a 40 mm 904L stainless steel case with a ferromagnetic alloy shield that surrounds the movement inside the case (an invention that was patented by Rolex is 1954). 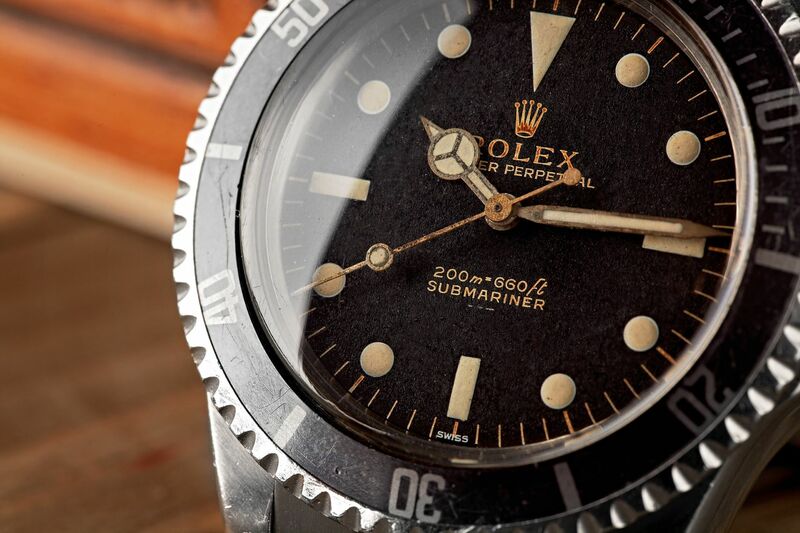 In addition, the caliber 3131’s oscillator and escapement are made of paramagnetic materials that have been used in Rolex movements since the 2000s. The caseback is solid and screwed in with a special tool. 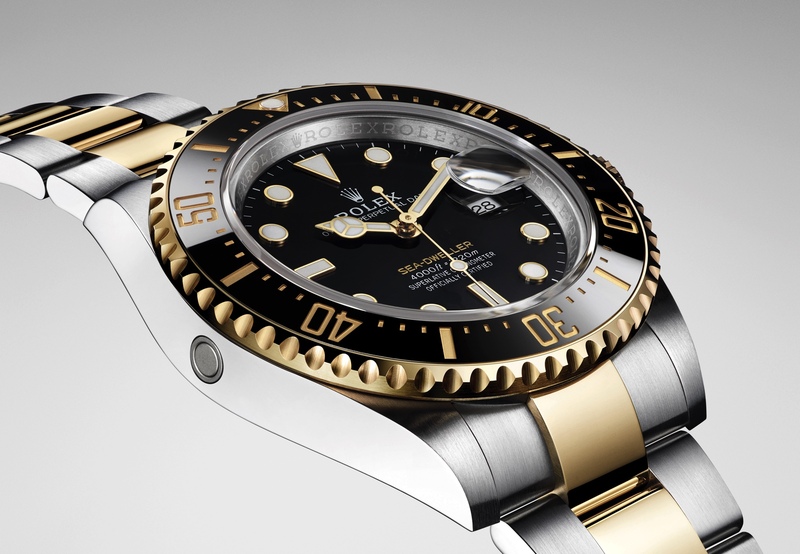 The crown features a patented Twinlock system, good for 100 meters of water resistance.